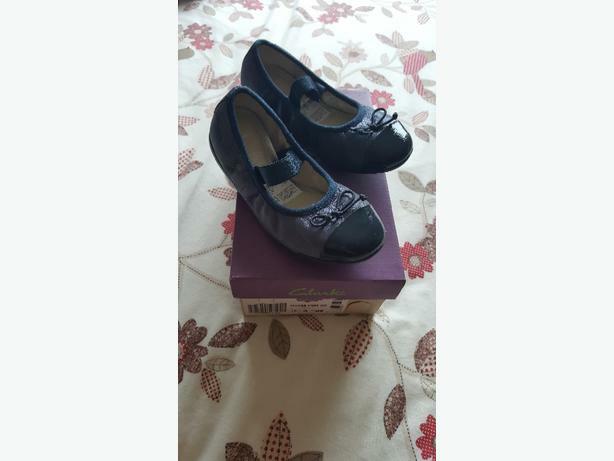 Brand new in box girls navy Clarks shoes size 10G. Paid £28 so want £10 no offers. Collection only.